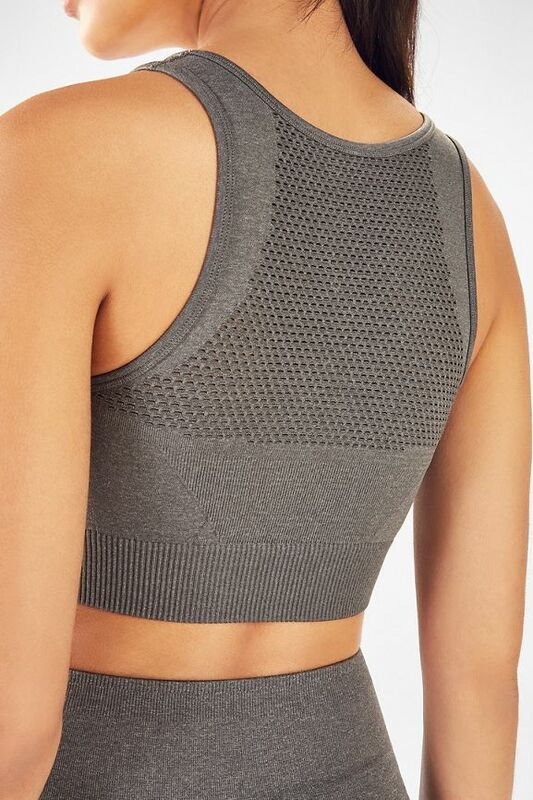 Go from running on the track to running errands in our seamless bra and legging set. Just add a cool jacket to cover up. 84% of members who purchased the Agility 2-Piece Outfit recommend it.